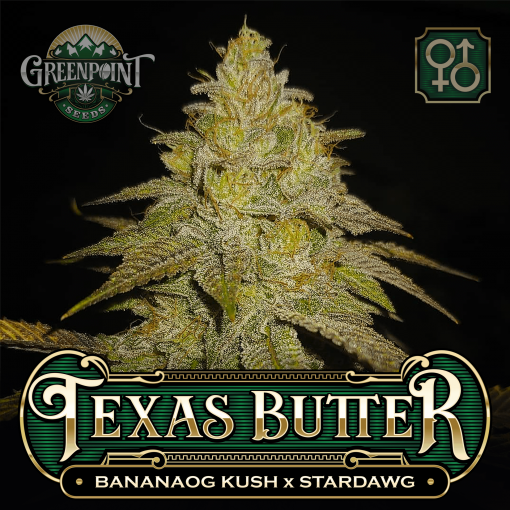 Banana OG Kush & Stardawg – The rundown on Texas Butter…OrgnKid is a grower and breeder whose presence has largely been on obscure online forums. 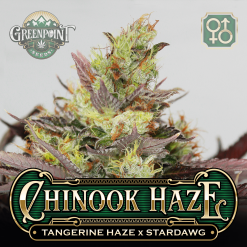 Responsible for many popular varieties, he bred the famed Ghost OG Kush to a cross of Skunk #1 and Haze. 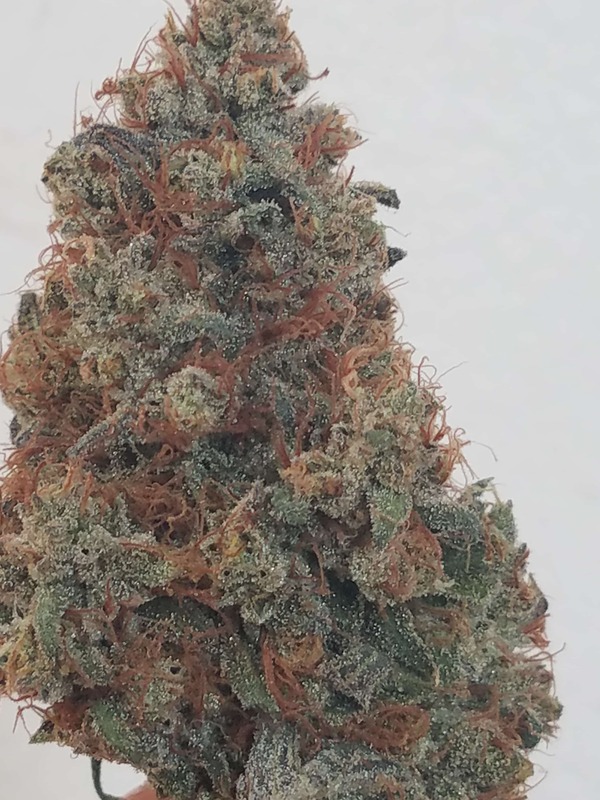 So, the complete lineage of Banana Kush looks like: Ghost OG Kush x (Skunk #1 x Haze). Pure Banana Kush smells like its namesake. It is sweet and has notes of plantain, green banana, and yellow banana runt candies. 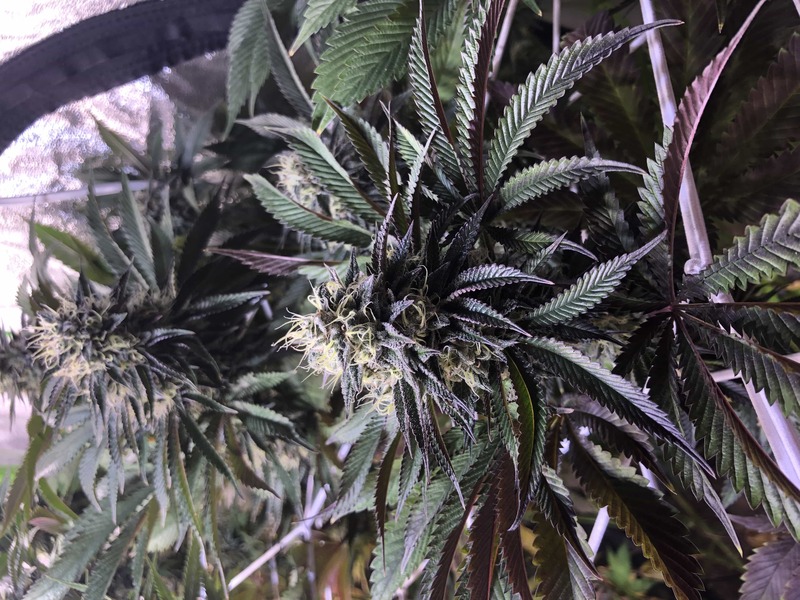 Banana OG Kush & Stardawg – The rundown on Texas Butter…OrgnKid is a grower and breeder whose presence has largely been on obscure online forums. 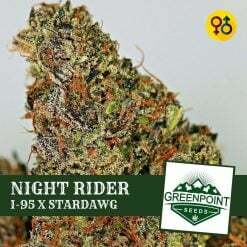 Responsible for many popular varieties, he bred the famed Ghost OG Kush to a cross of Skunk #1 and Haze. So, the complete lineage of Banana Kush looks like: Ghost OG Kush x (Skunk #1 x Haze). Pure Banana Kush smells like its namesake. It is sweet and has notes of plantain, green banana, and yellow banana runt candies. 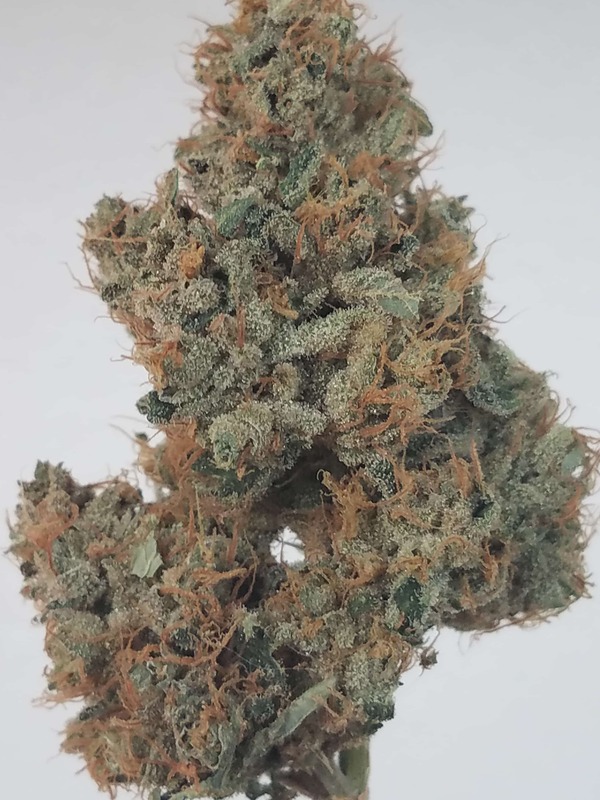 The effect of Banana Kush is more sativa-oriented than most OG crosses and is appropriate to smoke during the day without being incapacitated. Her effect is creative and inspirational as well as relaxing and is a choice hybrid. Obviously, this is due to the Skunk and Haze genetics. 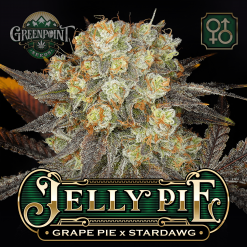 The Stardawg male does it again in this breeding endeavor. He injects some of his vigor and capacity for yield into this cross as well as his stunning finishing aesthetic. Finishing Texas Butter plants will likely show all colors of the rainbow at harvest. 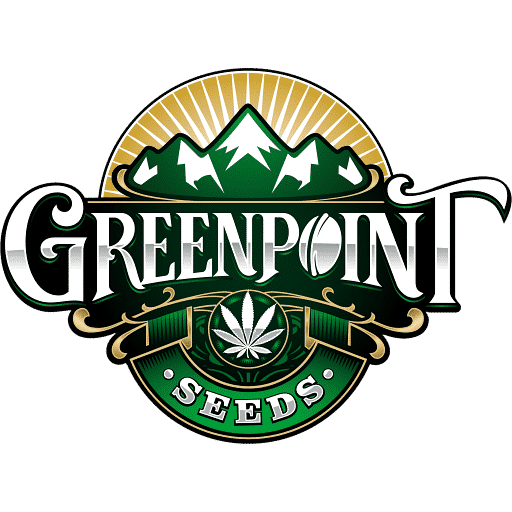 Offspring will be a blend of both parent aromas, with sweet-sour banana and plantain notes as well as skunky, old root-cellar “dank” tones as well. Some astringency will come out in Texas Butter, with harsh cleaning products of all sorts showing up in some phenotypes. 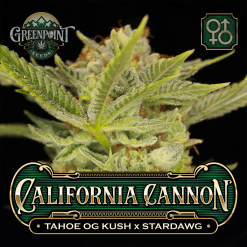 This is a variety that will satisfy Chemdog lovers, OG lovers, and those craving their own unique plant. 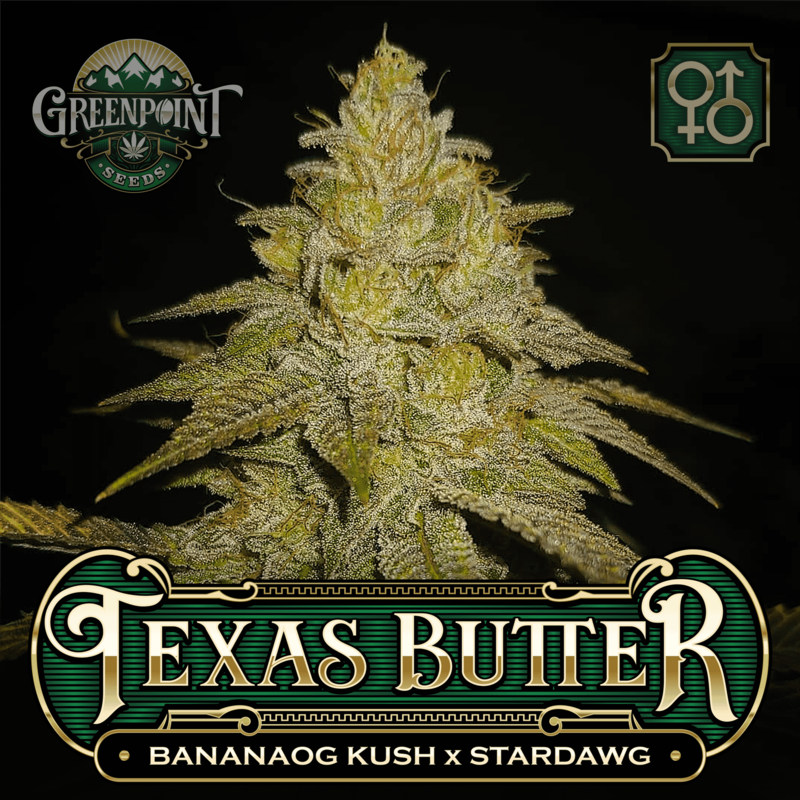 Texas Butter hits hard, and who doesn’t appreciate the taste of banana-flavored cannabis? Try Barn Burner is you like the Texas Butter! Ran a pack of these and found 3 amazing banana leaning phenos. Monster colas with a nice thick coating of trichomes. One pheno smells very similar to the banana runts candy. Yield was impressive as well. 64 out of 64 people found this helpful. Was this review helpful to you? My Texas butter in veg right now has amazing structure. Great banana/chem scent on the stem rub. 4 out of 13 people found this helpful. Was this review helpful to you? Definitely a green banana smell to this. 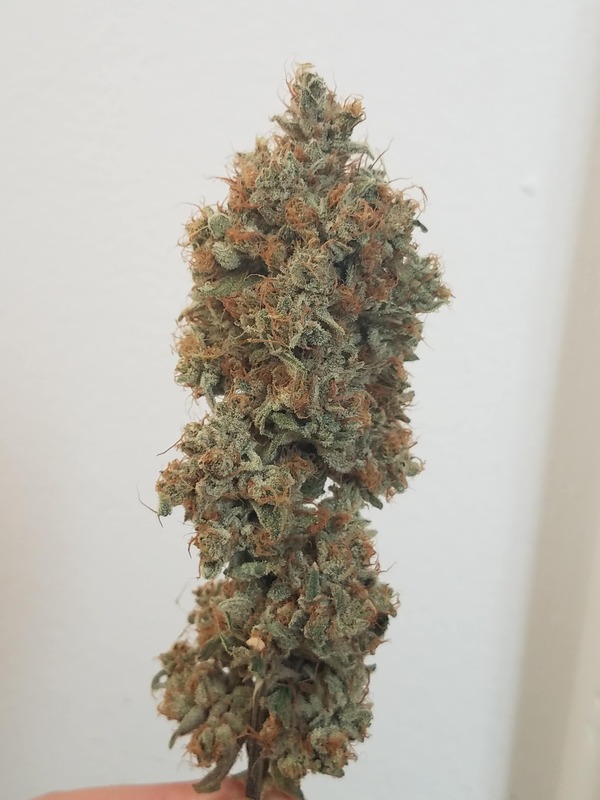 Easy to grow and a good day time smoke. 18 out of 18 people found this helpful. Was this review helpful to you? So far 5 out of 5 have popped. Quick growers. So far I’m pretty happy with them. 6 out of 12 people found this helpful. Was this review helpful to you? Popped a full pack, got 4 females. Definitely will have to pop at least another to get what I’m looking for. Only straight banana terps to be had is on same lady that also smells of kerosene. The other 3 are rather interesting tho, no complaints.